New Vitality Methyl B Complex! 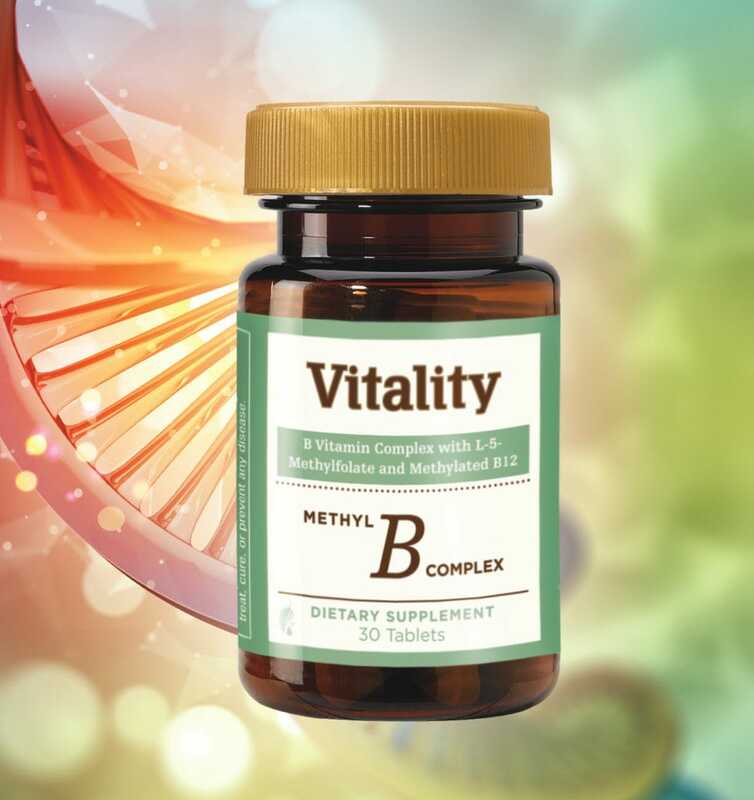 If you need higher levels of B vitamins or need them in a methylated form, new Vitality Methyl B Complex is for you! This exceptional product provides the research-recommended amounts of all eight B vitamins, including methylated forms of folate (B9) and B12. No matter why your body calls for it, Vitality Methyl B Complex is ideal for those who cannot metabolize regular B vitamins or for those who want to increase their intake of these energy-producing nutrients. New Plant-Based Protein Shakes—in Delicious Vanilla and Chocolate Flavors! Melaleuca is pleased to introduce new SELECT Vitality Elevate™ Plant-Based Protein Shakes! If you prefer a vegan diet, you can still get all the protein benefits you want! Available in both Chocolate and Vanilla flavors, SELECT Vitality Elevate Plant-Based Protein Shakes deliver 21 grams of organic pea protein per serving—with all nine essential amino acids inside. And in a blind taste test, SELECT Plant-Based Protein Shakes beat the competition hands down! We’re proud to present the new look of our popular Ultra-Performance Protein Shakes—now called Vitality Elevate Protein Shakes! Lean, delicious Vitality Elevate Protein Shakes deliver 30 grams of high-quality whey and casein proteins per serving to help you recover, refuel, and get the optimal amount of protein each day. Now in three irresistible flavors: Chocolate, Vanilla, and NEW Strawberry! Check out what we’ve done with ProFlex20! We want everyone to know that ProFlex20 is the PROtein that’s FLEXible. Mix it, shake it, blend it, love it! However you get your ProFlex20, it’s a protein pick-me-up that you’ll thoroughly enjoy any time of day. 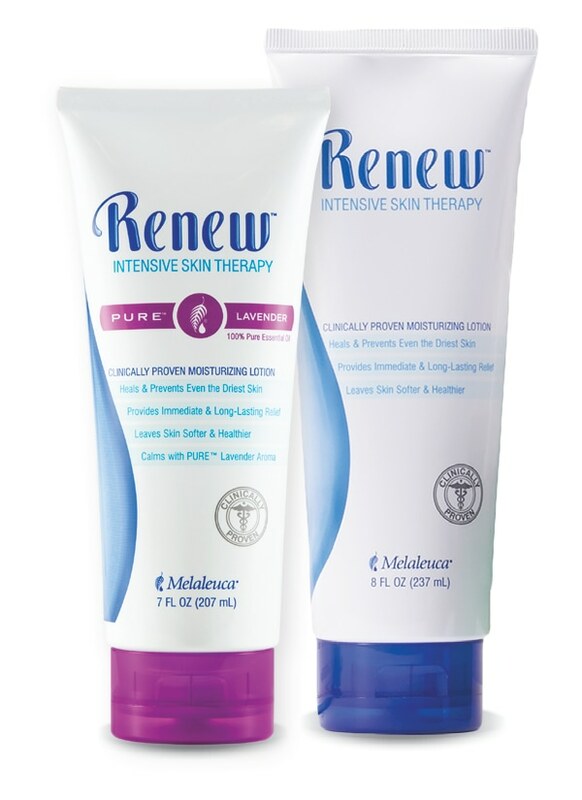 New Renew® with PURE™ Lavender Is Now a Permanent Item! With the clinically proven benefits of Renew you’ve always loved and the added soothing and relaxing benefits of PURE Lavender Essential Oil, Renew with PURE Lavender is the perfect addition to your daily moisturizing routine. Customer Favorite Renew Now Available in 8 fl. oz. Tube! In addition to its longstanding 8 fl. oz. bottle, Renew Intensive Skin Therapy is now available in a convenient 8 fl. oz. tube. Also, be sure to introduce Renew to your friends and family by sending them to the all-new website RenewLotion.com. Now each FiberWise Drink Packet contains an entire serving of FiberWise—to help you keep your go on the go. And FiberWise Drink Packets are now available in tangy Orange and sweet, delicious Sugar-Free Berry flavors! NEW FLAVOR! Activate-C Immune Complex™—Available in Raspberry for a Limited Time! Your favorite immune-boosting drink is available in a limited-time flavor—Raspberry! One packet provides immune-boosting ingredients like zinc, astragalus, and more vitamin C than 12 oranges! New Raspberry flavor is only available while supplies last. Exciting News from Sei Bella®! Not only are we launching our first-ever Dry Shampoo, but Timeless Age-Defying Serum is better than ever with new technology and a new look! Plus, fall in love with the latest StyleSetters® beauty packs in a flirty vintage theme. You’ll find all this and more at Melaleuca.com/SeiBella. To find more information on all of the new products plus limited-time offers for Melaleuca Preferred Members, visit Melaleuca.com/NewProducts! The study confirms what Melaleuca has known for decades; toxic chemicals in national brand cleaning products pose dangers to the health of those who clean with them. That is why we are dedicated to creating non-toxic cleaning products! What is so horrible to realize is that the companies selling these toxic cleaning products have been aware of the dangers for decades! But they continue to sell those products anyway. At Melaleuca, our motivation has always been the health and well-being of our customers. In fact, it’s in our name: The Wellness Company. Our scientists create cleaning products that use plant-derived and biodegradable ingredients such as thyme and citric acid. We do not use—and never will use—toxic chemicals like chlorine bleach, ammonia, formaldehyde, phthalates, or others. Our formulas are so safe, they don’t even need childproof caps! Skip the grocery store with shelves filled with national brands that use dangerous chemicals like chlorine bleach, ammonia, and quaternary disinfectants and others in their formulas. Instead, start shopping at the online Wellness Store at Melaleuca.com where you will find everything you need to keep your home safe and clean with our 100% toxin-free EcoSense cleaning products. For your own sake and for the sake of your family, go through your home and dispose of all dangerous cleaning products, then go online to Melaleuca.com and replace them with safer, more effective, affordable EcoSense products today. Don’t wait! Lungs—and lives—are at stake.